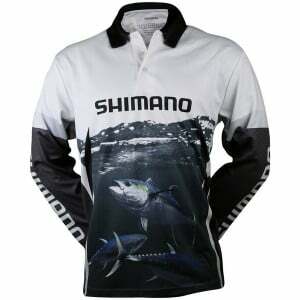 Tournament Fishing Shirts for Sale in Australia – Buy Online! Make the right choice for your next trip. 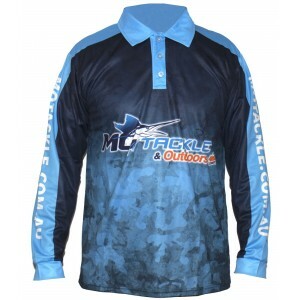 MOTackle have a great range of fishing shirts that are stylish, affordable and comfortable. 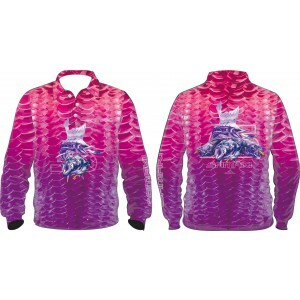 They’re perfect for any kind of fishing expedition you’re looking to embark on: big or small. 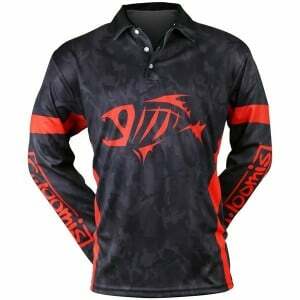 Fishing can often be about a perfect state of mind, and tournament shirts can be the key to unlocking the fishing Zen or fervour within. 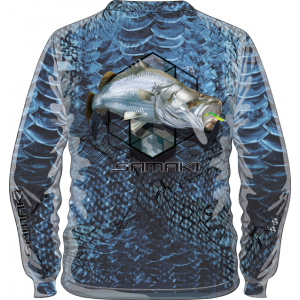 Wearing the right tournament shirt can make you look and feel like a tournament angler when you’re offshore, potentially adding a lot of fun and confidence to your next fishing expedition. 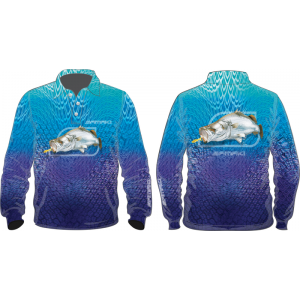 Our shirts feature a range of highly detailed 3D illustrations of various fish, such as the mangrove jack, cod, snapper, dusky flathead, and much more – ideal for those wanting to represent their favourite fish or fishing spots! 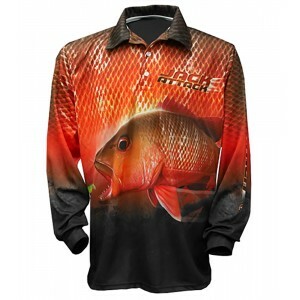 Tournament shirts from MOTackle aren’t just about looking the part, though. 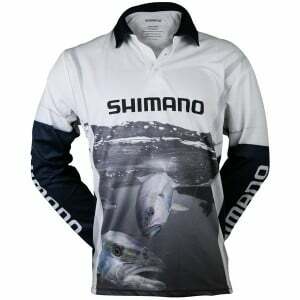 The range of tournament fishing shirts we have for sale are also lightweight, long sleeved and UPF 50+ rated, making sure that you’re protected during long stints out in the sun. 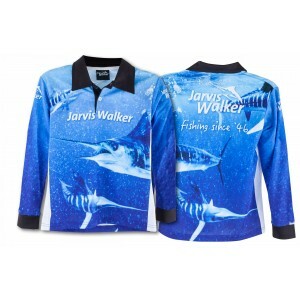 Being available in adult, youth and child sizes adds to the flexibility, covering any member of the family and ensuring they stay safe in the sun at all times. 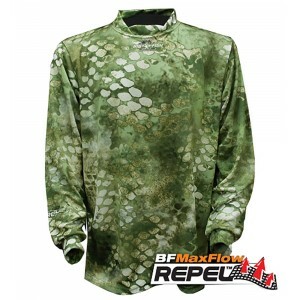 Wanting to get a tournament shirt of your own? 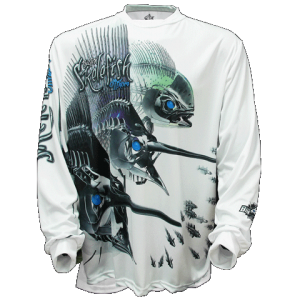 If you’d like to learn more about the tournament shirts we have for sale, make sure to get in touch with the knowledgeable team at MOTackle today. 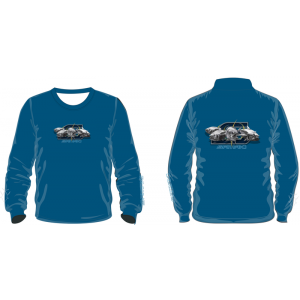 We’d be happy to answer any queries related to sizing, patterns, availability and more. 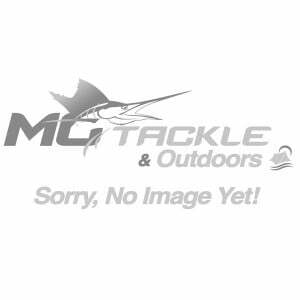 Email us today at sales@motackle.com.au, or ring our Coffs Harbour store on (02) 6652 4611 – we look forward to hearing from you!